HL-L2370DN | SiliconBlue Corporation Ltd.
Video for this product cannot be displayed because you did not provide consent to third party content. Click 'I proceed with my consent' on the bottom bar to enable content from third party sources. The reliable Brother HL-L2370DN mono laser printer, is fast and compact – ideal for the busy home or small office. 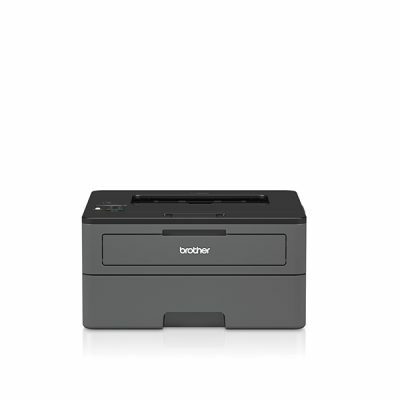 Designed to be desktop friendly, this robust printer, is fast, yet quiet, enabling you to carry on working, while the document is being printed. 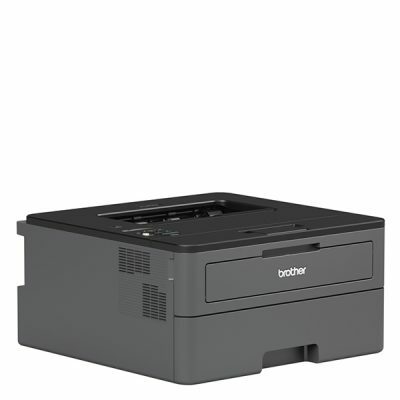 This model, also has a larger than average paper input, so that you don’t need to worry about refilling the paper tray. 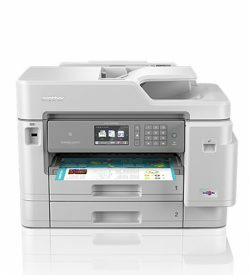 Designed to be set-up and ready to use in minutes, the HL-L2310D comes with a host of time-saving features, with print speeds up to 30 pages per minute, ensuring that you are never waiting long for that important document. 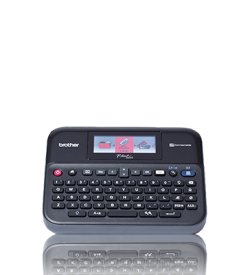 With the large 250 sheet paper tray, you no longer need to refill the paper tray as regularly. 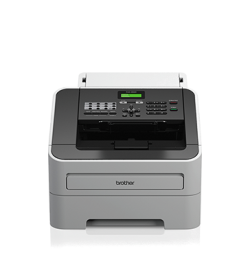 Together with a manual feed slot, that can handle a wide variety of paper types, you can have flexibility and laser quality documents – all from one compact machine. With cost being a key factor whether for home or for business. 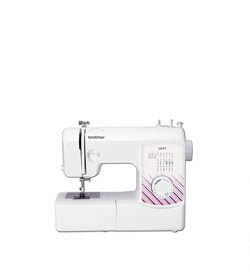 We’ve ensured that the HL-L2310D is cost-effective to run and maintain. 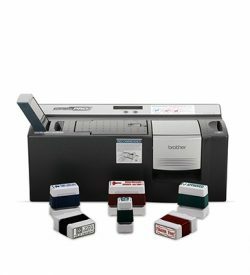 Using our high yield toner cartridges, combined with automatic 2-sided printing can seriously reduce the cost of each print job. Built to perform for longer. 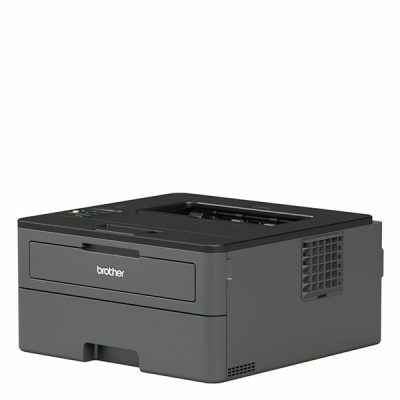 The Brother mono laser range, has been designed for you and your business. 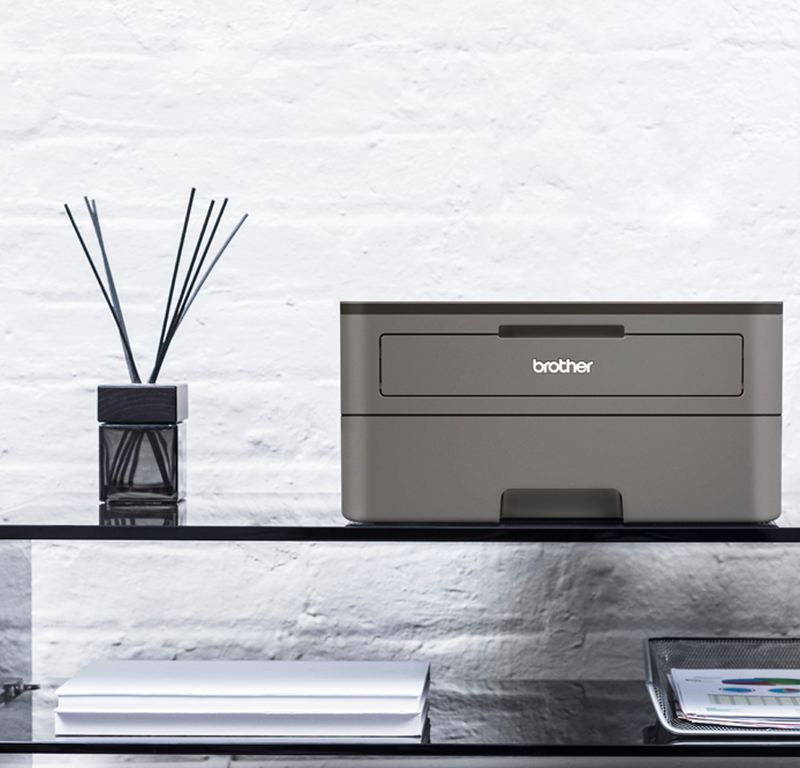 Made from robust and hard-wearing material, providing the peace of mind that your printer will keep on going. Being quiet no longer means slow. All the models within the range, print quietly at less than 50dB. Making these printers, ideal to sit on your desk, printing quietly at full speed, while you work without interruption. 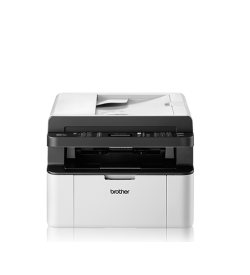 Brother’s mono laser range is compliant with a number of environmental standards including German Blue Angel, Nordic Swan and Energy Star. As a result, not only does it help your business work more efficiently, it is also more energy efficient, reducing impact on the environment and lowering your costs at the same time. The Brother® Stampcreator® PRO System is an ideal bonus profit opportunity for anyone in printing, stationery, mailing, copying, office equipment or other stamp-related businesses. © 2019 SiliconBlue Corporation Ltd. - All Rights Reserved.